Beautiful purple beads threaded with shimmering gold. This is one classy piece! Dress it up or dress it down! Earrings are posts and come with a rubber backing. Bracelet will fit a 7" wrist. Danielle did such an excellent and speedy job on these earrings. I bought them for my mom and they are absolutely beautiful. If you're looking for pretty custom-made jewelry, you're in the right place! Very fast shipping, and the items are beautiful!! They are gorgeous and I LOVE how it sparkles on my wrist!! Great communication and prompt shipping! I accept Paypal, Etsy Gift Cards, and Credit Cards as forms of payment. Payment must be received within 3 days of purchase (Paypal). For Sanitary reasons, jewelry returns are not accepted. Non Custom made scarves can be returned within 21 days of delivery if buyer contacts the shop within 14 days of delivery. Buyer is responsible for shipping costs for return and refund will be for the listing price only. # We ship Priority Mail by default (2-3 days in the US, 6-10 outside of the US). You have the option to upgrade to First Class. # All orders are packaged in Bubble Mailers to insure your orders are protected. # We use the United States Postal Service for all orders. # You will get an email confirmation from the USPS when your item has been electronically entered into their site, and an email from us when your item has shipped. # We ship all orders within 3 business days from reciept of your order (If ordering custom, we will ship within 3 business days of completion. You will get exact details in an email from us). Custom Orders are available for a custom creation, or for a similar product sold on our site. 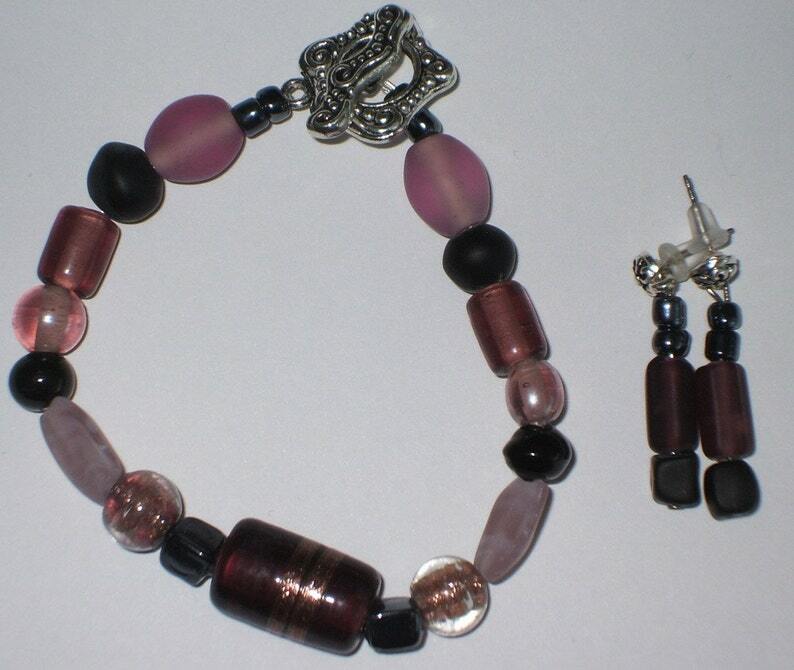 Please visit our site to view pre-made designs and other jewelry ideas.